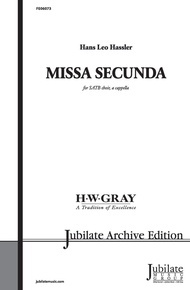 Missa Secunda is one of Hans Leo Hassler's better known masses and a splendid example of Hassler’s style--a unique combination of the best elements to be found in both German and Italian art of the day. 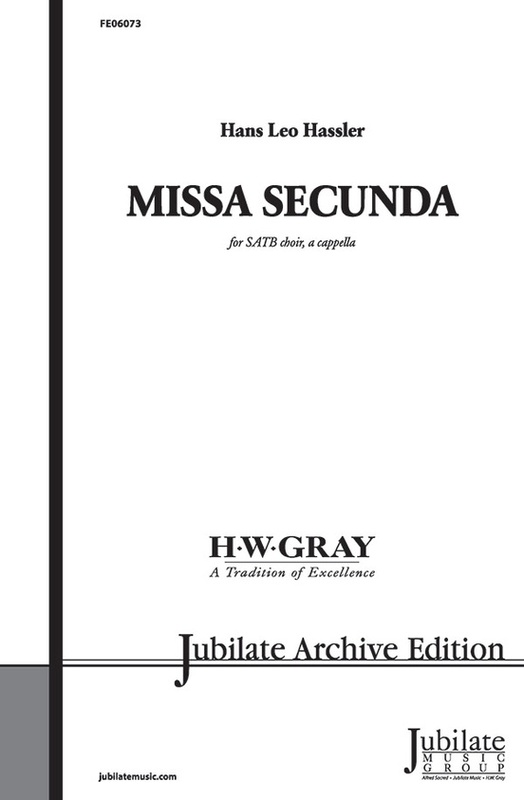 In preparing the work for modern use, editorial care has been taken to follow the original in every detail, the only changes made being those of transposition and of rearrangement so as to make it more easily ready according to modern use. 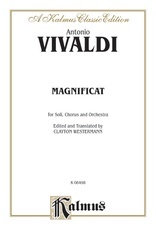 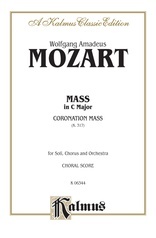 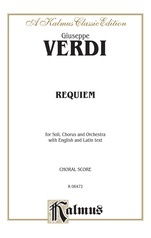 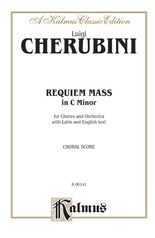 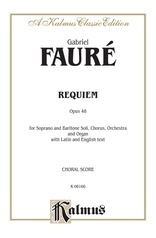 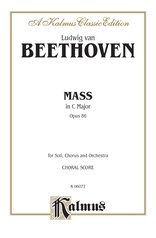 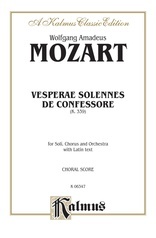 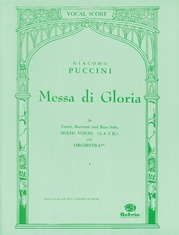 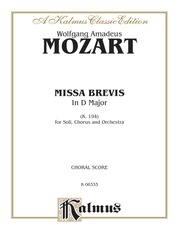 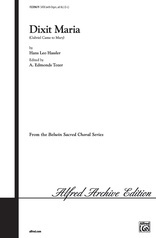 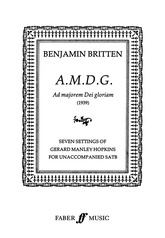 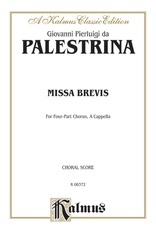 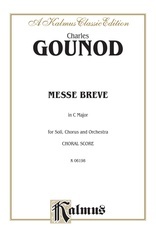 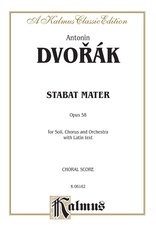 This edition of the work has become a staple in choral libraries worldwide. 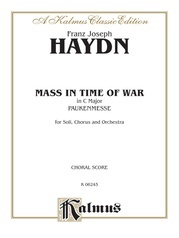 Performance time: Approximately 14 minutes.